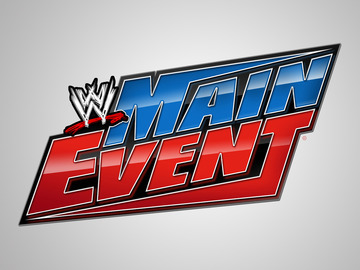 There were a few surprise matches this week on Main Event that made for a different type of show. Aside from a dominant performance by NXT tag team champions The Ascension, Titus O’Neil showed the WWE universe his strength, but still finds himself middling on the card. NXT Tag Team Champions The Ascension vs. Los Matadores: The Ascension showed dominance and quickly defeated Los Matadores with the Fall of Man. Jack Swagger w/Zeb Colter vs. Seth Rollins: Swagger was in control for a while, yet Rollins delivered the Curb Stomp for a victory over the All-American. Adam Rose vs. Titus O’Neil w/Heath Slater: O’Neil was in full control until the bunny’s interference caused a distraction and allowed Rose to use the Roll-up for the win. Persona Q 3DS XL Coming to the U.S.